Remember to vote for your favorite anything related to new Drum & Bass released over the past year on the legendary Drum&BassArena! Bellow all the info, from what you will vote for, how and how to win Sennheiser headphones! There’s a lot to go through and a whole year of D&B to look over to work out your answers… And you’ve only got until November 14 to make your opinion known. Every confirmed genuine voter will receive a free download from Drum&BassArena download store. You’ll be entered into a prize draw for an ace pair of Senheiser Amperior headphones. AND you’ll be entitled to free (but highly limited) tickets at our Awards event! Don’t worry if you don’t have one, you just need to give your email address to register. You’ll receive a verification email, just click the link in that to verify your vote. Log in to the download store and add any track. Click redeem free track & checkout. Shermanology and R3HAB have teamed up to bring us a masterful Dirty Dutch track. This is what the Dirty Dutch trio of Shermanoly do best, give us the best vocal performances in Dirty Dutch, and with the sick beats of R3HAB, including heavy electro house, melodies and of course sick vocals, this is the best track either act has come up with in a while! BBC Radio 1 keeps bringing us the best mixes from the top DJs/producers in the world. The latest mix does not disappoint with the American master of electro, Steve Aoki. Leading the mix is Aoki’s new hit “Emergency” and features remixes from DJ Green Lantern, Laidback Luke and all star tracks from Infected Mushroom, Datsik, 12th Planet and more. Like always this is a must download(free) and there is great mixing and producing talent from Steve Aoki! SKisM just released a music video for his heavy hit “Experts”. This video has great artwork and is a huge nod to current graphic design and comic culture surrounding the internet dubstep scene. Also this video is a rip and a counter attack to all the internet trolls and bloggers that constantly criticize new emerging dubstep and brostep producers. With many of the genres super stars depicted in a battle against the supposed “experts”. 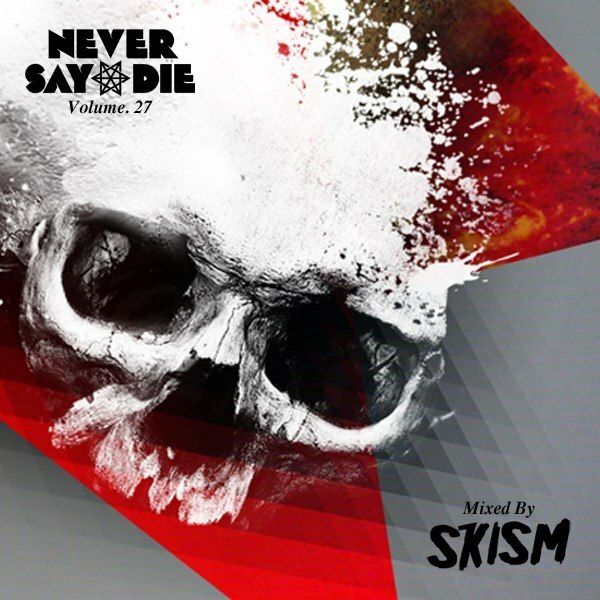 The video finished with a finishing blow by SKisM with heavy weaponry and heavier drops. Steve Angello & Third Party – Lights. 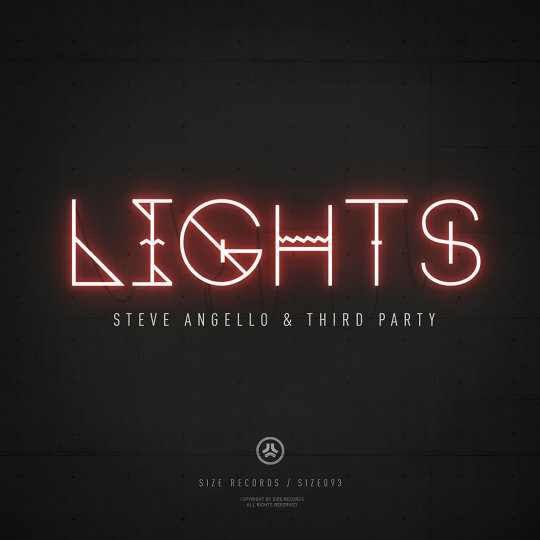 Steve Angello latest track is a collab with Third Party called “Lights”. Fresh on Beatport this track showcases Steve Angello’s support of the artists in his label lending his all star progressive house talent to Third Party and creating one hell of an epic big room track! With unbeatable epic synths, this is definitely a Steve Angello track. 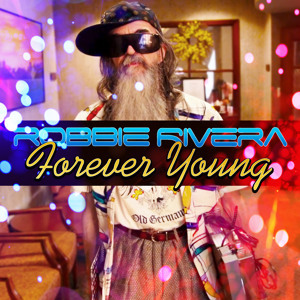 Robbie Rivera has released an EP of remixed for his classic, legendary track, “Forever Young”. Producers include Lucky Date, PeaceTreaty, Sandro Silva, & Victor Niglio. You can get these tracks NOW on Beatport.